The new flexible drawdown rules introduced from 6 April 2015 has allowed those with money purchase schemes such as Self Invested Personal Pension schemes (SIPPs) to draw as much or as little as they wish each year. Other than the 25% tax free lump sum, the amounts withdrawn are taxed as income on the Individual. 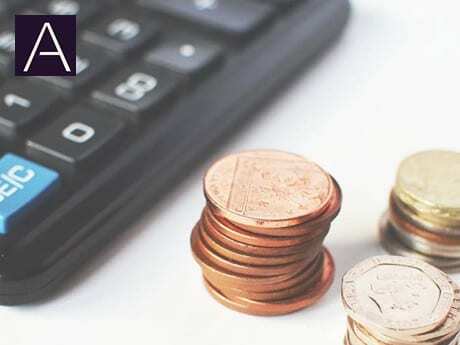 The new £4,000 (previously £10,000) annual limit in the latest Finance Bill is intended to be an anti – avoidance measure to deter pension “recycling” where the amounts withdrawn are reinvested in the pension scheme to obtain further tax relief. cialis from canada - canada viagra http://cialisonli.com/ Amazing all kinds of wonderful advice. purchasing cialis on the internet - Canadian Pharmacies Shipping to USA http://feraneders.strikingly.com/ You said it perfectly.! tadalafil without a doctor's prescription - canadian prescription drugstore http://elirrineck.strikingly.com/ Thanks, Awesome information. canadian viagra - canadian pharmacies shipping to usa http://timeout.pro/how-do-i-differentiate-if-i-am-having-a-pity-attack/ Excellent information. With thanks. Viagra online - Viagra bula http://stylonra.strikingly.com/ Thanks! Awesome information! Generic for viagra - Viagra generika http://sledamtor.strikingly.com/ You revealed it effectively! Cialis 20 mg - cialis prices http://cialisvi.com/ Kudos, A good amount of forum posts. Viagra vs cialis - Tadalafil http://viagrayosale.com/ Helpful info. Appreciate it. generic levitra 100mg - canadian pharmacy cialis http://www.buylevitraa.com/ You mentioned this well! where to buy viagra online - canadian viagra http://www.viagravonline.com/ Thanks! Numerous facts.